Patti is currently on tour with the SAS Band in the UK, and is performing her latest single When it Comes to Love, among other songs. Here’s a video of the tune’s live premiere, recorded at The Brook in Southampton on 26 November. There’s still time to catch Patti on tour before Christmas. Here are the upcoming dates – don’t miss out! Patti joined Fabian Hernandez at La Bodega South Beach Miami on 23 September, singing two classics with the band. Check out the videos below. MNM, the label behind the dance release of Patti Russo’s song When it Comes to Love, has released a new video of the single, featuring Patti and DJ Regi. The single is currently on number 8 in the Belgian dance charts and climbing steadily. Get it from iTunes now! Who says you can’t rock out in an elevator! 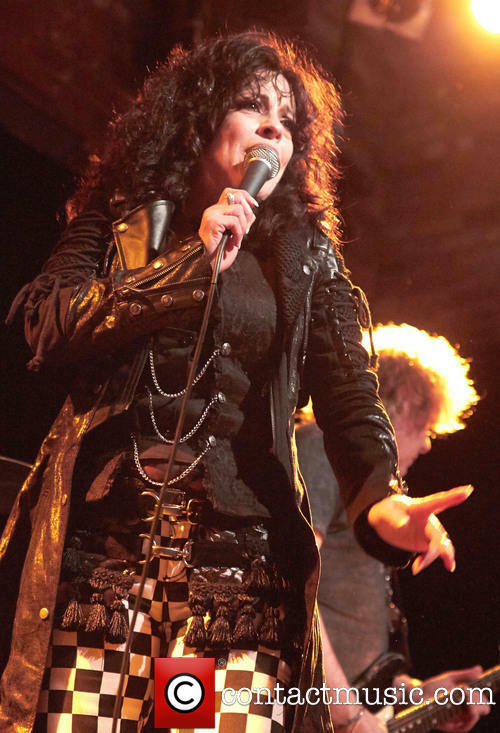 Patti Russo kicked off her UK tour at The Brook in Southampton on Thursday with a set featuring her own songs, including Bible and a Beer and Here We Are, some of the greatest Queen and Meat Loaf hits as well as soul classics by the Supremes, Tina Turner and many more. Image courtesy of contactmusic.com – view the full set here. Here are some videos from the night shared by Patti’s fans. Thanks to Nikola for taking / sharing the videos. 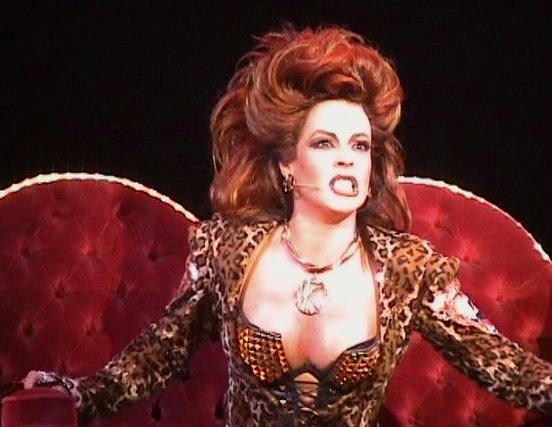 HB Content have released a high-quality clip of Patti performing Fat Bottom Girls from We Will Rock You. Watch it on Vimeo. 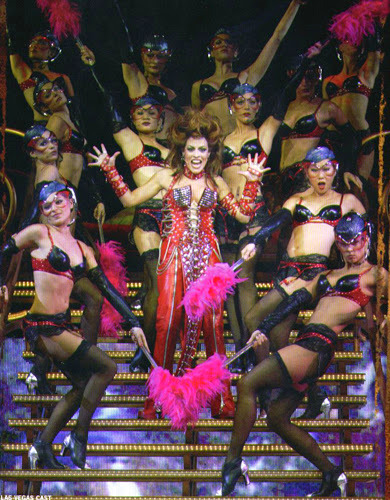 Patti played Killer Queen in the Las Vegas production of the Queen and Ben Elton musical We Will Rock You (UK, US) between 2004 and 2005.